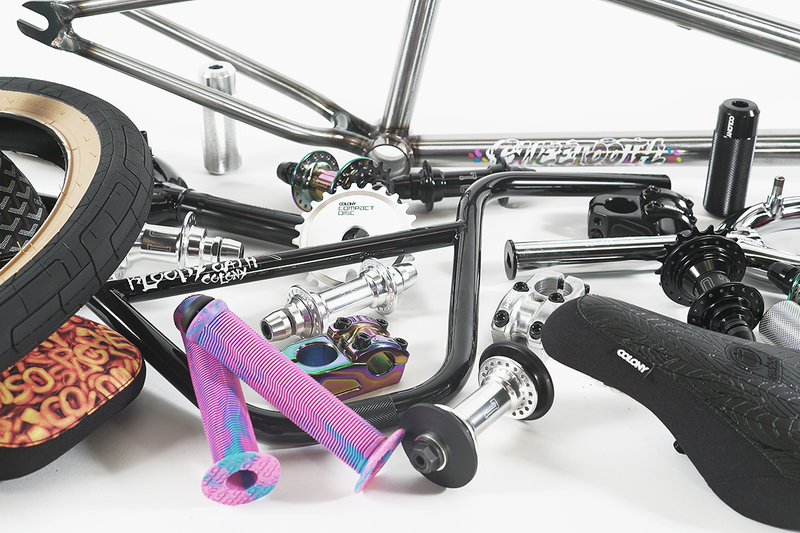 The Gloss Black / Rainbow Colony Descendant complete bike is out now and looks the goods. Gloss Black and Gold is a classic combination that never seems to get old. New Colony Emerge is looking tight, available now. 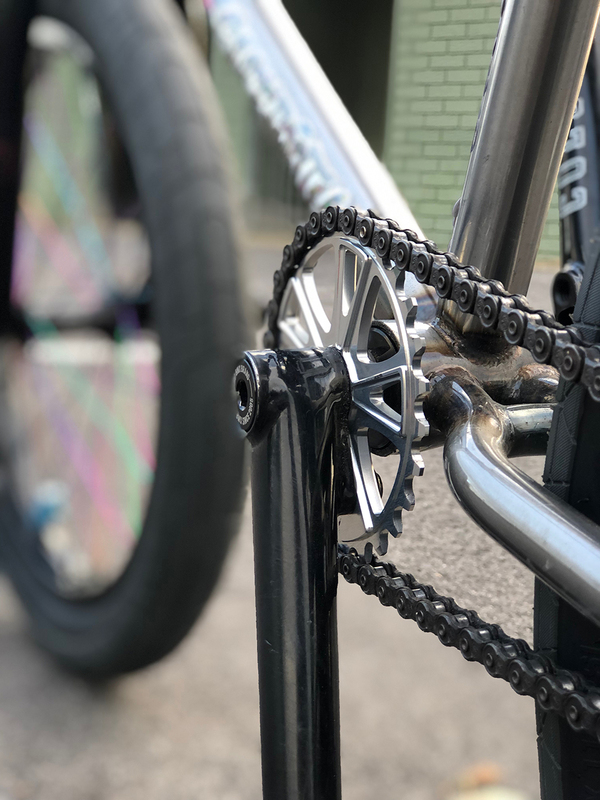 Raw frames always look good and the Colony Premise complete bike is no exception! Laced with some poppin Rainbow parts this bike is hard to beat. The stealth looking Alex Hiam signature Colony Sweet Tooth Pro complete bike is out right now! The Colony Eclipse complete bike is perfect for cruising the burbs or handing out with the kids, available now! 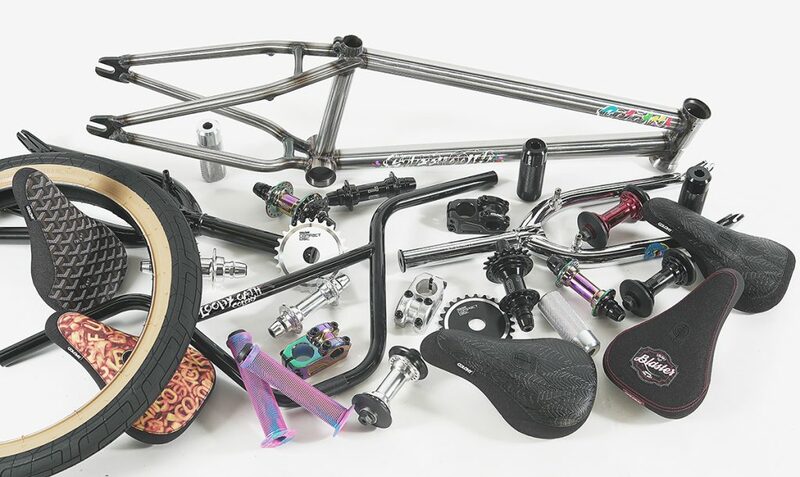 The Colony Descendant complete bike is back and in full force! 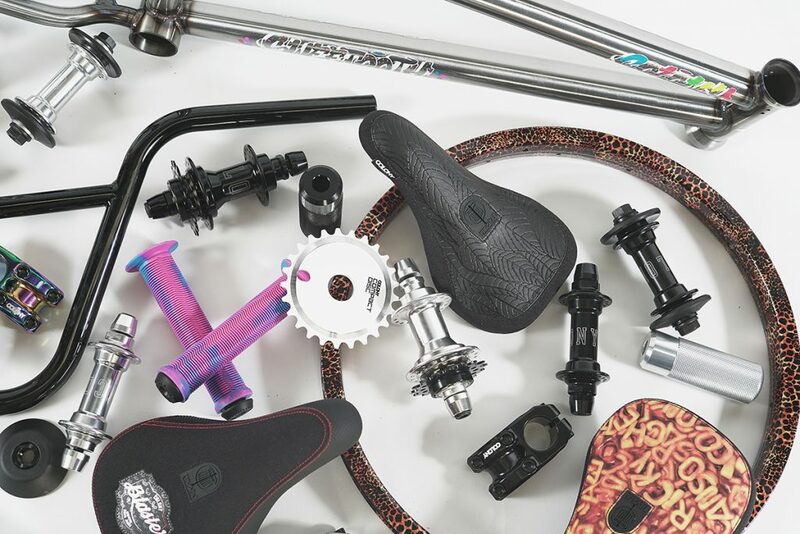 This bike is loaded with the goods. 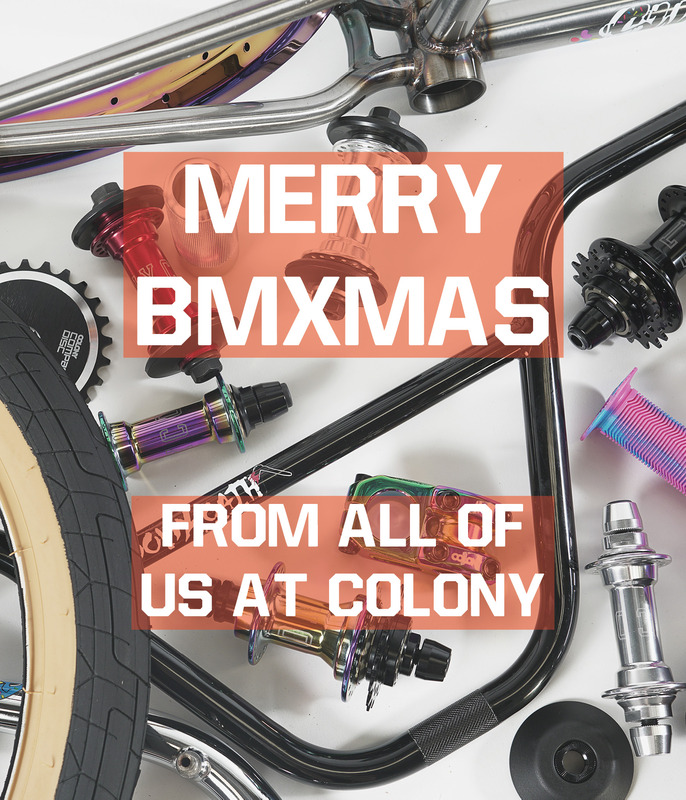 From all of us here at Colony we hope you guys have a great Christmas and thanks for all the support over the year. The Metal Blue Colony Premise is now available around the world, hit up your local shop for the goods! 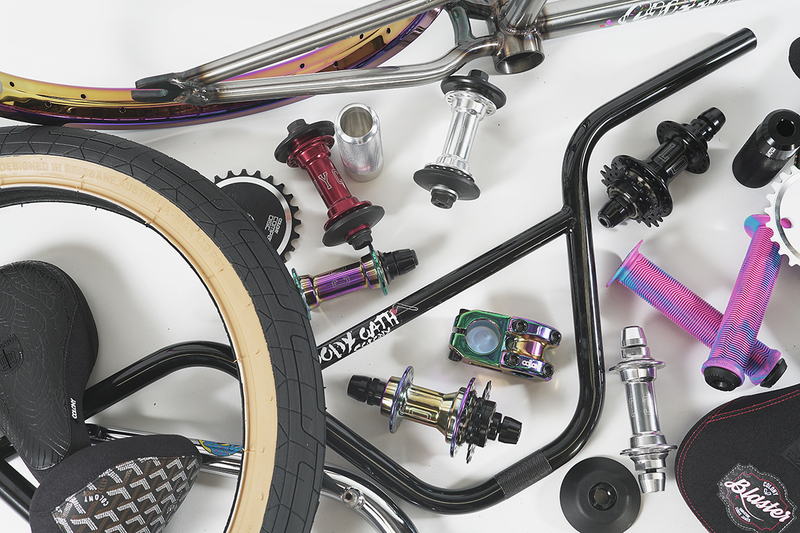 “It’s been ten years since the iconic Bloody Oath Frame & Bars first hit the BMX world. them in a limited number. Richo may have stepped away from the BMX limelight but has still got the moves & unique style that we all fell in love with back in the day. We’re very proud here at Colony to present to you the limited edition Bloody Oath Frame & Bars. Only 50 x frames will be made & will surely become collectors items if not all ready. 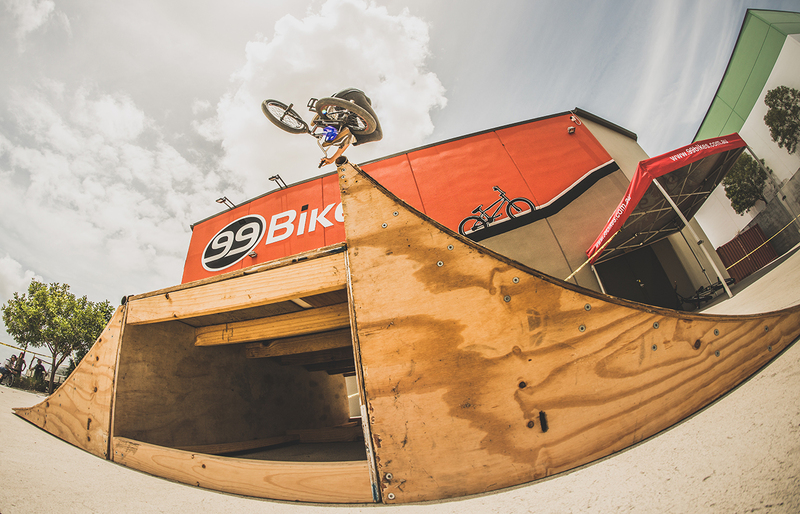 Sit back & enjoy some classic BMX riding from one of our favourite riders of all time.” – Clint Millar. “After all these years, I am so stoked to be working with my longtime friends at Colony again. The re-release of the Bloody Oath frame and bars is something i’m extremely excited about!!! I bloody had to get out there and try and film something for you guys. I apologise in advance for the washed up riding in this video. 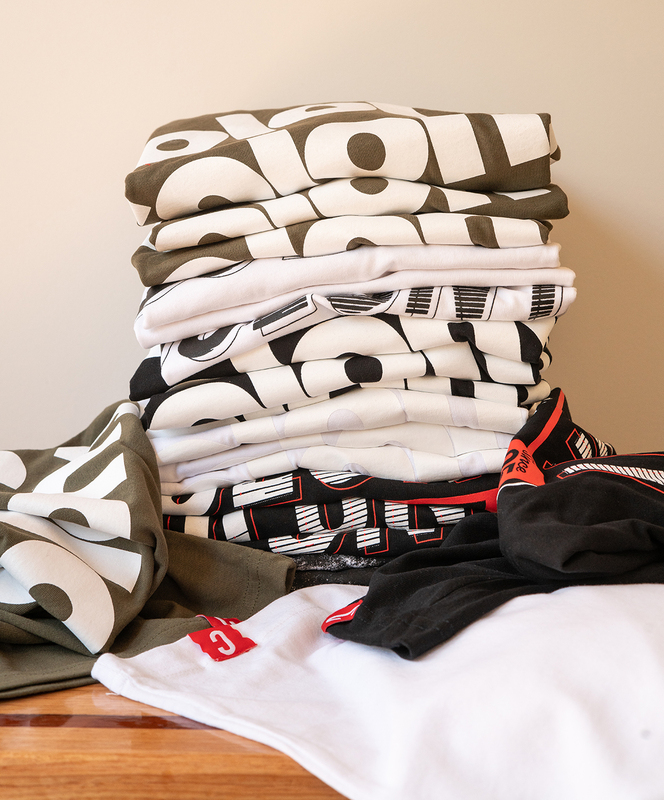 Thanks for the support and anyone who buys these products are true legends!” – Richo. Both the frame and bars are available right now across Australia. New parts dropping now worldwide! Just a few of the new items we have dropping worldwide & available right now. 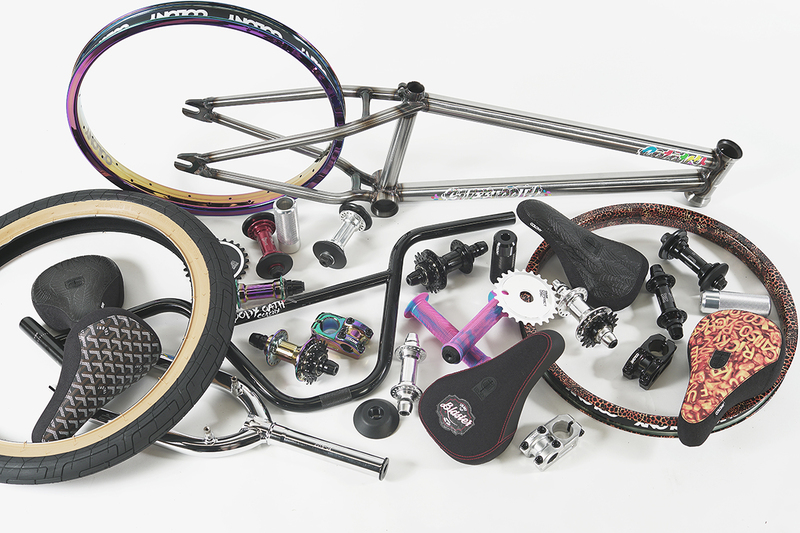 Hit up your favourite BMX shop for them for BMXmas. 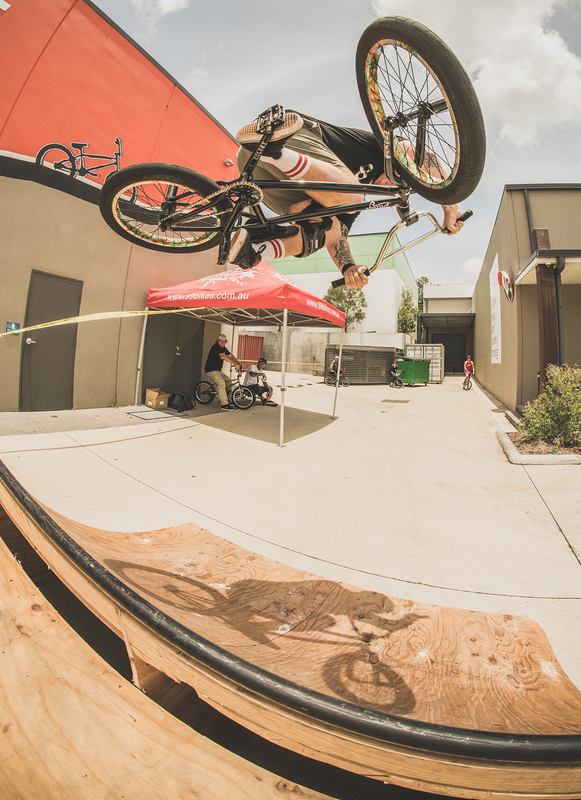 We had a good time on Sunday riding at the 99 Bikes store in North Lakes, here’s a few shots from the session. We now have a dedicated online store for our Colony softgoods and we’ve stocked it up with 4 new designs. 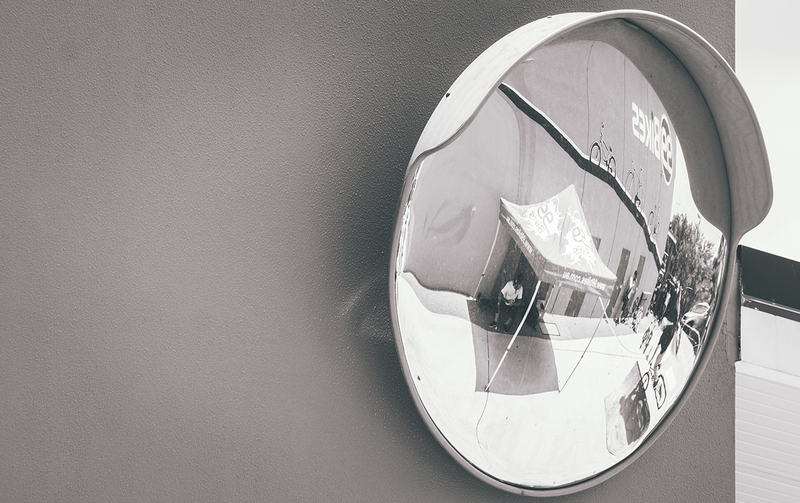 Hit this link for the goods, we’ve got great shipping deals for everyone across the globe. 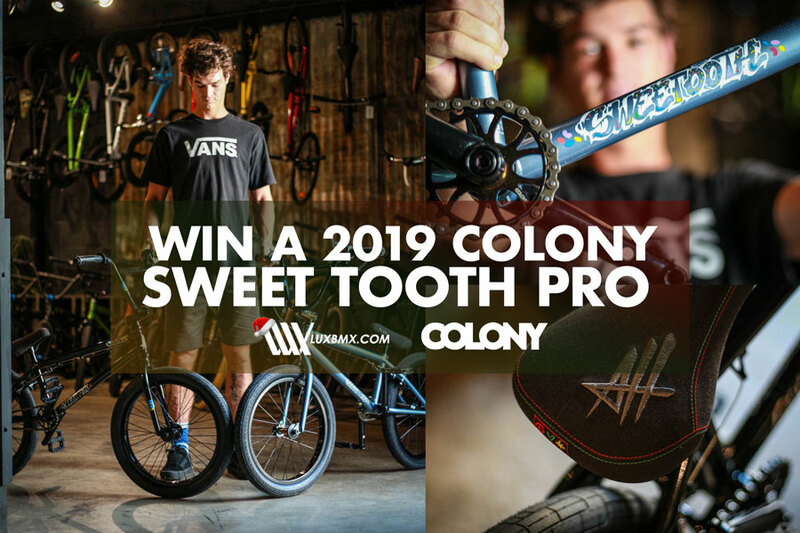 Win a Colony Sweet Tooth Pro! 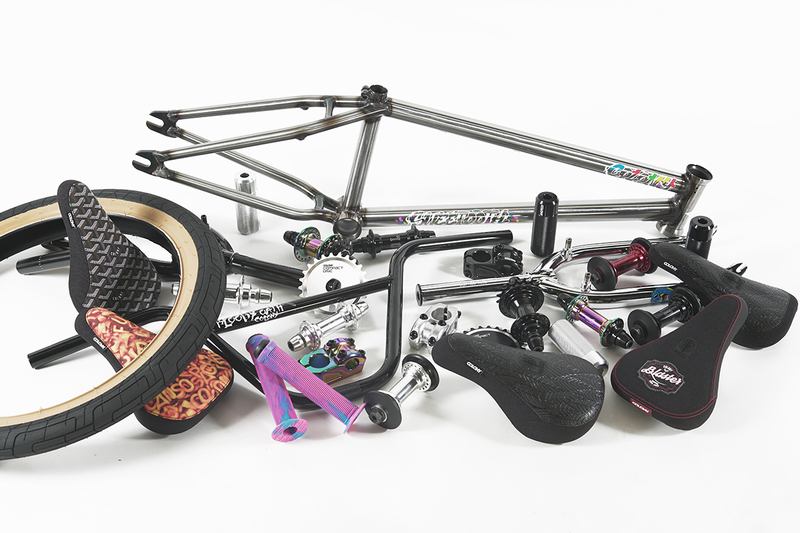 We’ve teamed up with LUX BMX to give away a new Alex Hiam signature Sweet Tooth Pro complete bike! All you have to do is hit this link, sign up for it and you’re good to go! Winner is drawn on the 20th of December.